Need a great gift idea? One option for a present that very few people would buy for themselves is to go out and get the best spa gift card you can find! Spa treatments can be a great gift for your mum, sister, friend or partner – and if you can go as well, that makes it even better! 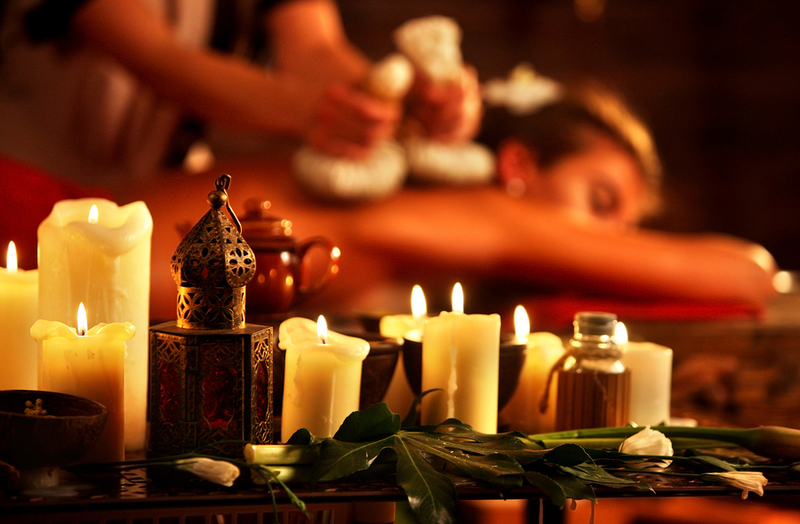 A spa treatment can be an incredibly enjoyable and relaxing experience, and can have lasting beauty benefits. It’s also, if you can get a few friends together, a fun girls day out! The luxury and pure bliss of a beauty spa treatment can’t be beaten, and the only thing that can make the day better is popping a champagne bottle afterwards! Whether you want the full TV experience with mud baths and massages or something a little less full on like saunas or waxing, a spa is the perfect place to feel relaxed and cleansed. It really is the perfect gift for a loved one who is difficult to buy for, or already has everything they need. Modern spas often also provide general beautician services like hair removal and manicures, in addition to more exotic treatments like slimming therapy and Botox injections. They really do combine almost obscenely luxurious treatments with the beautician and massage parlour. If the recipient of your gift card likes the spa enough to go for regular visits, there are also numerous health benefits. Apart from relaxation and stress relief, spa treatments are excellent for keeping the skin all over your body looking healthy, while deep heat treatments can help with sore muscles and even weight loss! There are a variety of ways you can give a best spa day as a gift, and what is appropriate really depends on who you’re giving it too. You could give your mum a couples voucher so she can go with your dad (if you think he could be talked into it, and if she would want to have him along), or you could get a group of aunts and sisters and make it a family visit, so that you get to go too! For your partner, a couple’s spa day is an incredibly romantic experience, with both of you enjoying a pampering by expert masseuses and spa staff. The only danger is making it more a present for you than for them! If you have a girlfriend or wife you could also pay for her to go with a group of friends, or send her alone with the best gift card you can find. As I mentioned earlier, getting a group of friends together to book a girls’ day at the spa for a friend’s birthday is also incredibly fun. There will be giggling, relaxing and a great general bonding experience – which you can top off with a girls’ night out afterwards! The best present for someone who is impossible to buy for really is a spa treatment. If they really love it, they might find a new hobby and even if they don’t, it will still be a fun experience – especially if you go as a group! So for the next birthday in your group, get the best spa gift card you can find and give yourself a present at the same time!